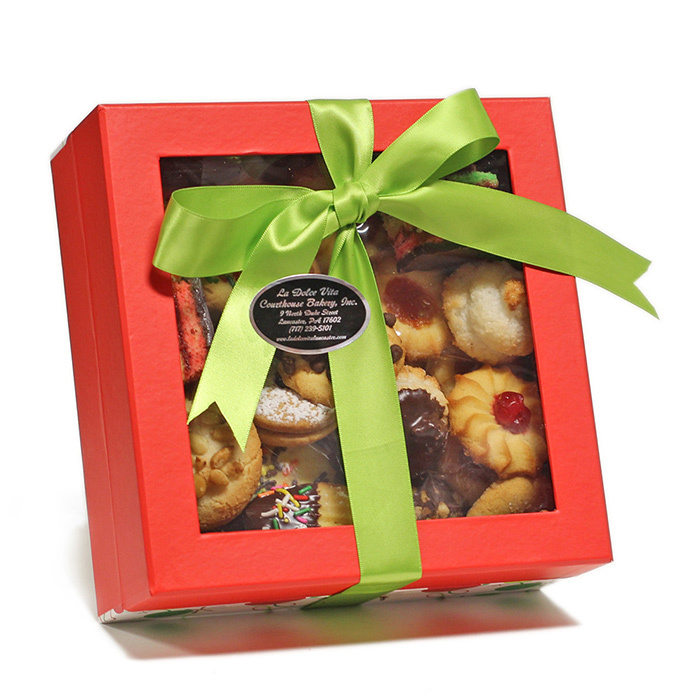 Enjoy a little taste of Italy with our assortment of hand pressed cookies made fresh daily. 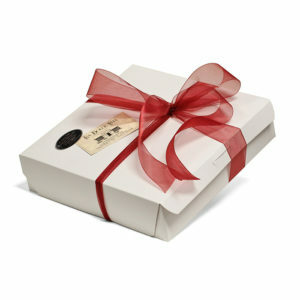 Arranged on your choice of a tray with wrapping and a ribbon or a box with ribbon. 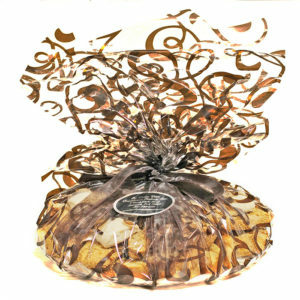 Enjoy a little taste of Italy with our assortment of hand pressed butter cookies made fresh daily. 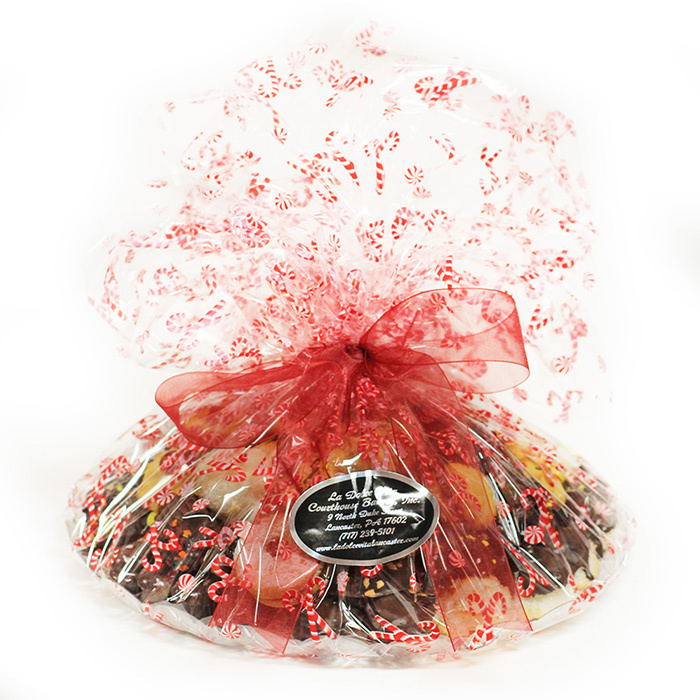 Arranged on your choice of a tray with wrapping and a ribbon or a box with ribbon. You cant go wrong with these cookies. 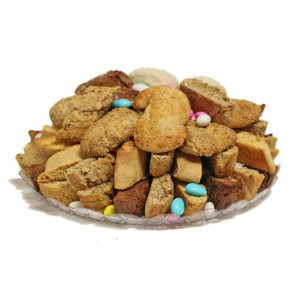 They are such a beautiful delicious display of assorted Italian butter cookies! 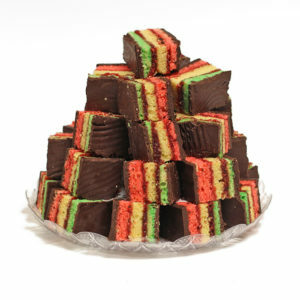 I just got a tray of these for our Christmas gathering we had with our family last night. 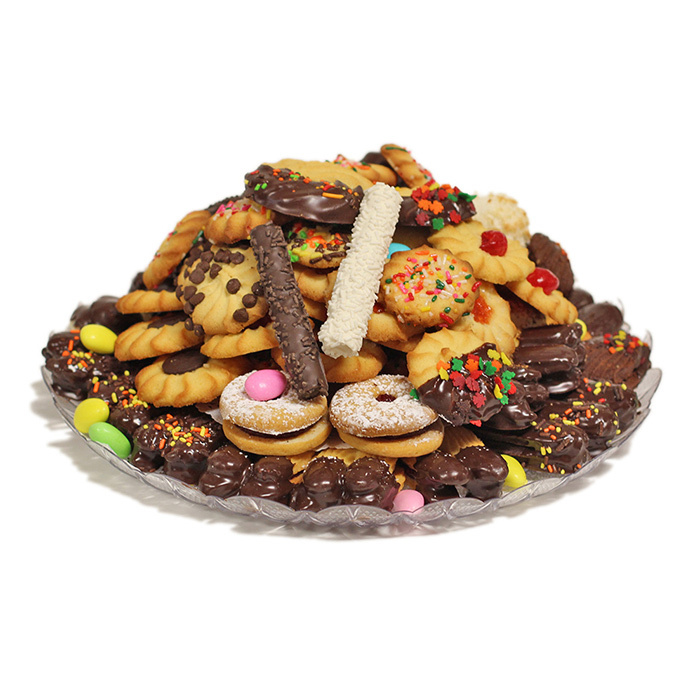 There was a wonderful assortment from the jelly filled and chocolate covered cookies, and butter cookies everyone found something they liked. 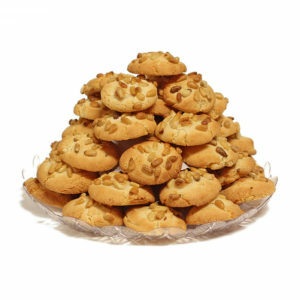 The cookies have such a nice buttery crisp, light flavorful crisp to them. When I went to the bakery to buy the tray the staff was so nice and helpful. I will be back for sure!